AERIAL7’s Number One DJ Headphone Just Got Better, Introducing the Brand New AERIAL7 TANK Headphone! The features of AERIAL7's New Tank Headphone meet the ever-changing needs of today’s top DJs. Once you start using the New Tank headphones, music will never sound the same! 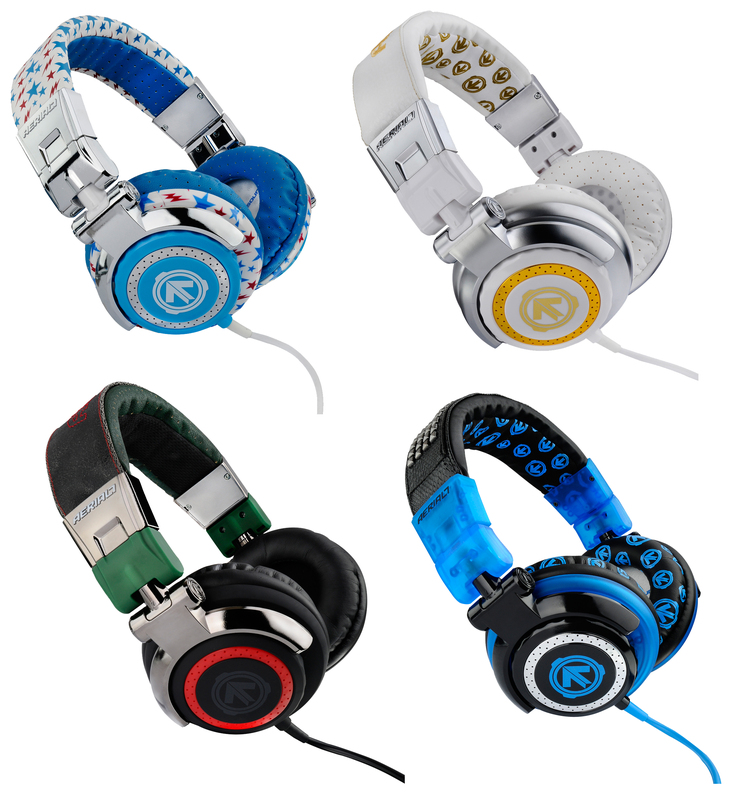 AERIAL7 listened to the voice of their global ambassador team to create the ultimate DJ headphone. The creative and technical design team at AERIAL7 worked day and night developing the New TANK to give DJs and music lovers an unparalleled listening experience. “We constantly challenge ourselves to develop headphones that revolutionize the way people listen to music and thanks to the feedback from our global ambassador team, we have created the New TANK with today’s top DJs needs in mind,” said Phil Johnson- co-founder of AERIAL7 Headphones. The features of the New TANK meet the ever-changing needs of today’s top DJs. The New TANK boasts extra cushioning on the headband to improve the fit and allow for comfortable listening all day and night long. The new metal-reinforced headband adjusts easily for over the ear or one-sided listening and can withstand even the most epic party nights! Just when it seems like things couldn’t get any better for the New TANK headphone, AERIAL7 made improvements to the TANK’s 57mm driver, still the largest in it’s class! The new driver gives listeners the same bass they know and love from the TANK while providing sensational mids and highs. With seven colors of the New TANK available, everyone can find a pair to match their individual style.